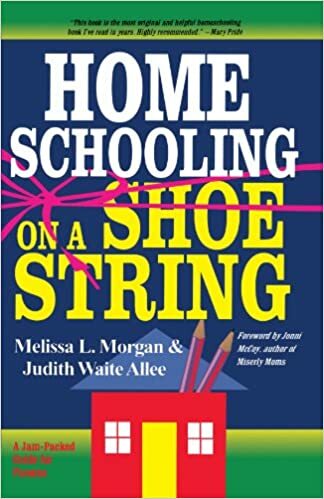 One of the big differences with homeschooling when compared to traditional schooling is that homeschools by and largely teach for mastery. If you are new to homeschooling, you may not know this and further you may not even know what it means. Teaching to mastery just means that a concept is done until the student gets it completely. Here's what this means in practice: Little Sasha does a math lesson and when you check it, there are 5 errors. With mastery, Sasha is required to correct the mistakes until she reaches 100% with corrections. She does this before she is allowed to move forward to the next concept. The mastery approach is necessary because even when there are very few errors on an assignment, the student is either making simple mistakes or has missed something in the learning of a concept. Either way, it is important to have the student re-work the problems until all are correct. If you simply move on (like the schools do) your child will develop gaps in learning that get bigger and bigger over time. This approach is essential for mastering STEM subjects like mathematics, chemistry and physics. It is also helpful to use in spelling, grammar, writing. I teach to mastery with all assignments at our house. In the following video Sal Khan of Khan Academy discusses the importance of teaching to mastery as it pertains to STEM subjects such as math and other sciences. ​Are you ready to begin homeschooling? ​See: "Getting Started With Homeschooling."